It is since November of 2016 that Oracle’s addition of Netsuite has become official of bringing cloud ERP solution of small and large-scale business with adept analysis of Oracle enterprise for the front and back office. Believe it or not, over 40,000 organization and small-scale business across 160 countries have put trust in Netsuite and their way of organizing the business helps them to take their financial operation process to the cloud. You are gaining your agility, workability and have the power to change the capacities of the production of your business. You can scale your business and also you know what will require in the future accelerating the growth and production. It will indicate and build business intelligence in the mind and provide real-time facilities for the key business performance. It also helps to track your business outcome results and guide you in the proper direction. Netsuite helps to improve your business and helps you to stay updated with the new technologies, new methods with all customizations required to improve your business. Netsuite delivers a full processed ERP system for the large and small scale organizations and moreover helps to populate one chart of accounts or separate chart of accounts for different and each individual organizations. NetSuite started in 1998 as a web-based Accounting Software and was called Net ledger. It is still web-based with solid Accounting Features but it has grown into a full-fledged ERP system. Here’s why you need to Upgrade from your present Accounting Software to NetSuite Cloud ERP! Netsuite delivers a total structure of financial management including every detail revenues and invoice. It also promotes the process and helps to accelerate the growth of the business. Netsuite rearranges the order and fulfill the order process and helps to minimize the workload of a business firm. It gives an overview of a true real-time view of different levels in business to the corporate divisions and stakeholders. Reduce the headache of payroll and paperwork to secure peace in a single and efficient way. Netsuite delivers performance as well as provide adaptations of the requirement for the growth of your business and promote them to advance level. Netsuite provides a huge wide range of solution and helps the owner to manage the entire business in one suite. Netsuite helps to deal with 12 currencies and can move six times faster moreover it subsidiaries half across global financial. Netsuite promotes huge productions and helps to manage inventory management and accounting. Netsuite boosts the performance within five months of execution and flexible for custom fields on complex sales etc. Netsuite with the help of the SuiteCloud platform connects various newspapers and at the same time promote and gives real-time financial reports of that business. Provides dynamic efficiency and productivity with the help of NetSuite ERP and OpenAir. Netsuite delivers and meets every business requirement and helps them to promote and accelerate the growth of any type of business irrespective of its size. From large enterprise to startups Netsuite helps them to stand straight proudly in the business market. Netsuite helps to unseal the business growth and identify the business angles and discover new strategies. It also helps to minimize cost and promote growth through an agile business solution. Netsuite helps them to enter new markets and accelerate growth and productivity. It also helps to engage easily with more customers and moreover, it will take your business to where it meant to be. Netsuite will unseal the whole new enterprise to all the business type like B2B, B2C or B2X to every part of the world and help the enterprise secure, flexible and productive. Evan Goldberg, the founder of Netsuite has discussed the most important points of Netsuite development of its near future and real uses. He talks about the key roles of permitting companies to their real visions and how Netsuite helps them to achieve their goals in the future. Check out Evan Goldberg’s keynote at NetSuite SuiteWorld 2018! For the last few years investor has invested more funds and put a huge effort on research and development, which put Netsuite a place where it will relevant for next twenty years without any dispute on its advantages. Take the best from the Oracle Cloud Infrastructure with the powerful database, Netsuite can deliver refine technologies and helps to promote the advance growth of a business which is ahead of its time. Over 40000 customers and 10000 successful executions, Netsuite itself have reached its peak point. Its deep analysis has really helped many small scales and large-scale industries and business to its best. 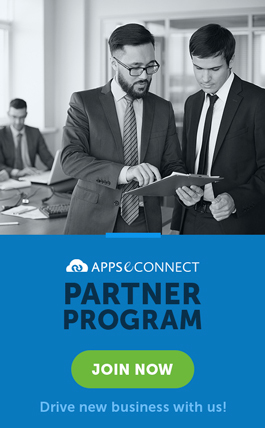 Netsuite delivers premeditated partnerships with prominent companies like Deloitte, Accenture and Informatica which further confirms that Netsuite can be unified and customized. 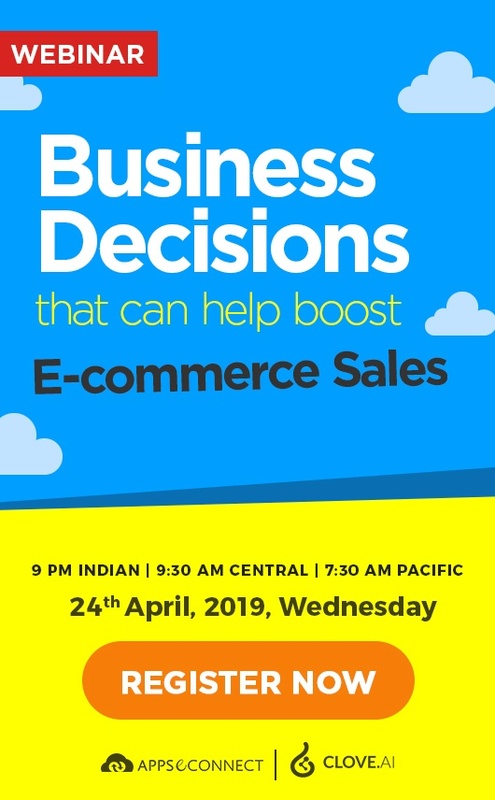 Now, you can easily connect your NetSuite ERP with the Ecommerce store to automate the business process!